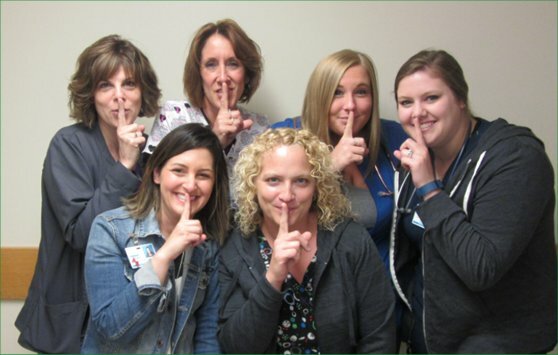 Houlton Regional Hospital has introduced a “HUSH” (Help Us Support Healing) campaign. We will be doing our best to be as quiet as possible on the inpatient units from 3pm to 4:30 pm to aid in our patients’ recovery and healing process. A quiet environment is a healing environment. This includes employees and visitors. Our goal is to provide safe and appropriate care when you need us.